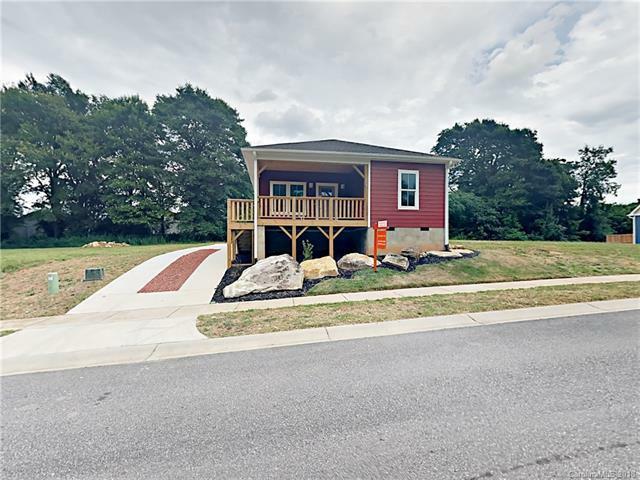 624 Grace Street, Gastonia, NC 28052 (#3407180) :: Robert Greene Real Estate, Inc.
Charming 3BR/2BA home in Gastonia. Recently updated and move in ready. Open floor plan. Laminate wood flooring and neutral two tone paint throughout. Large attached wooden deck. Updated kitchen with modern light gray cabinets, butcher block counter tops, black appliances and kitchen island. Master is spacious and has attached private en suite bath with dual sinks and shower. Laundry room off kitchen. Additional bedrooms are spacious, with true jack and jill bathroom between. Lovely home!